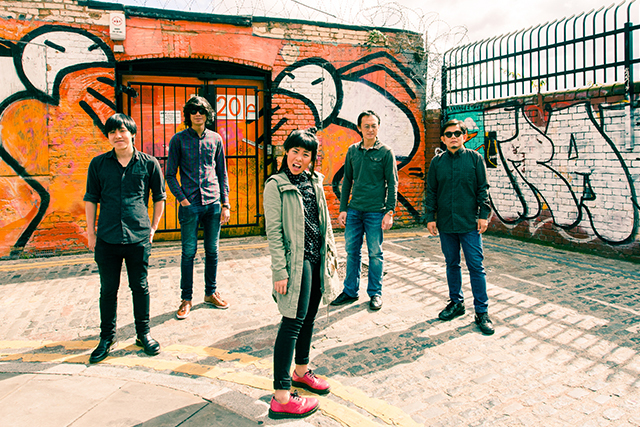 The Steve McQueens is THE Neo Vintage Soul Funk band from Singapore. Aaron James Lee powers through this song with dual Pantheon Percussion snares: a birch and a brass snare. Check it out! Photo and video by Beng Hui.